THE LEVANT – ISIL, the off shoot of Al Qaeda has ordered the women to wear full veils in their controlled area. The militants have issued a warning that states that women do not wear full face veil will be punished under Islamic law. Earlier the militants have captured the cities in Iraq and have declared the establishment of caliphate. 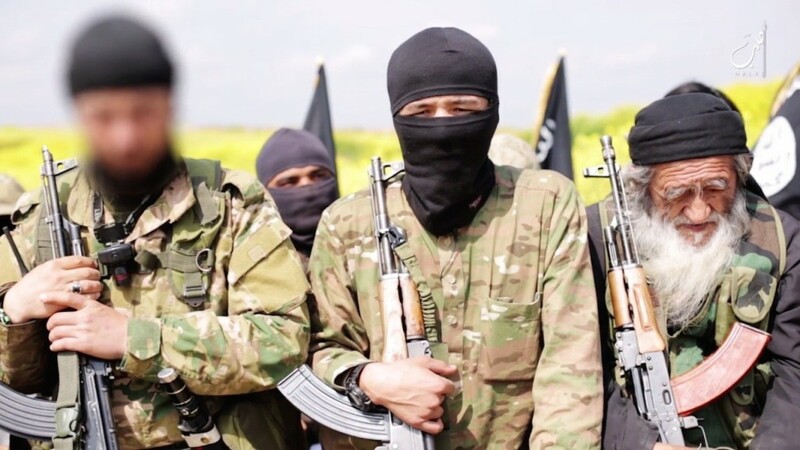 The Islamic state said “The conditions imposed on her clothes and grooming was only to end the pretext of debauchery resulting from grooming and overdressing,” The insurgents have distributed the pamphlet stating that no women in the city can wear body hugging clothes. Also the women were advised not to go out without a male guardian.